Have you ever wanted to match a molding on an heirloom, or make your own profile without having to get a custom-made shaper head? Hand cut your own complex, classic moldings with simple hollows and rounds. 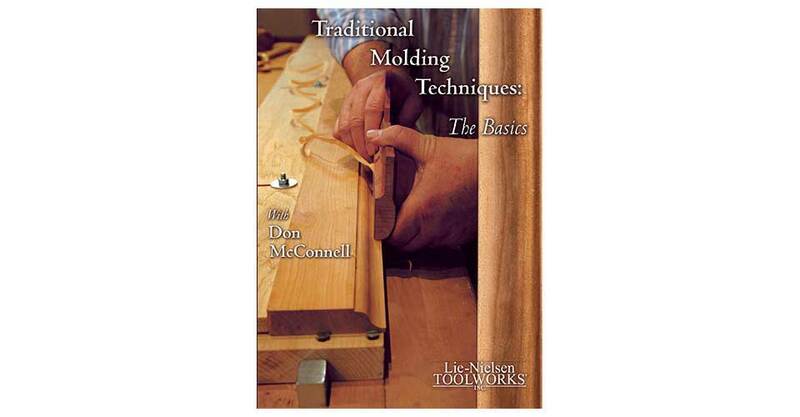 Don McConnell shows you how, from layout to finish molding. 80 Minutes, DVD. Lie-Nielsen Toolworks Productions, 2007.